In the mid-80s LOST WORLDS began business as a mail order retailer featuring products from longtime hunting and safari outfitter WILLIS & GEIGER. When in the early 90s we followed our own direction, to become the preeminent manufacturer of Classic American Flight and Motorcycle Jackets, customers regularly suggested that at some point we make Safari and Hunting apparel to our own quality and functional specifications. Accordingly, our reissue of quality rugged and refined Safari and Hunting clothing is a typical, benchmark LOST WORLDS "reexploration." Using 340 Bush Poplin Cotton, Military Quarpel Oxford, Nylon Broadcloths, the richest Wool Cashmeres and Camel Hair, we now make classic outdoors styles at our NY factory alongside our famous leather jackets. 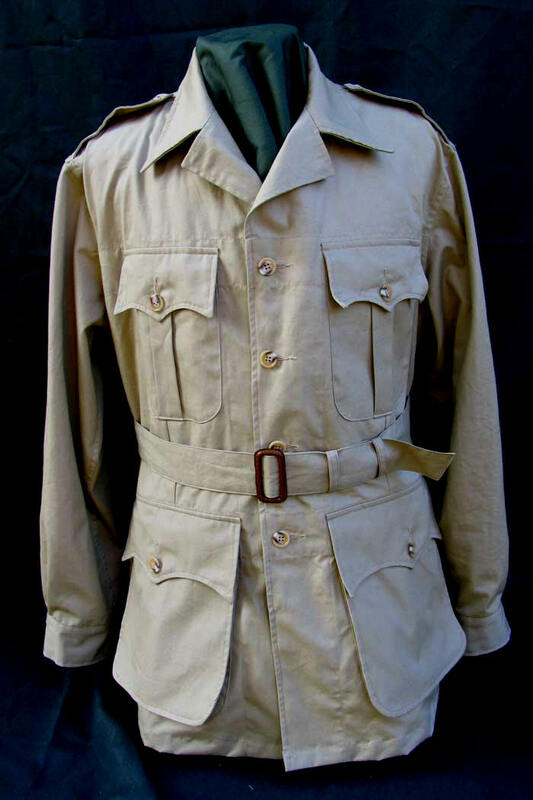 LOST WORLDS has reexamined some classic gear -- safari bush jackets and shirts, hunting jackets -- for fit and specification to address issues which have nettled customers through the years keen on this gear. Everything we've done is an upgrade, from materials to components to construction. 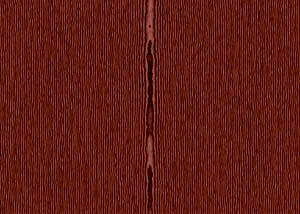 Where design and material permit, for example, interior seams are closed and double-needle chain-stitched on an ancient dreadnought of a Singer machine, dubbed The Spider owing to its unusual, ornate shape, dated pre-1920s. The original spirit, if anything, is revitalized and brought back to its roots by our attention and refusal to compromise. Our aim -- provide customers with rugged but impeccably tailored outdoor clothing whose mettle will be proven in the field but pedigree and elegance allow to be worn in less intense settings: the office, a restaurant. Each LOST WORLDS jacket or shirt is made at our own NYC factory by a single, highly skilled sewing machine operator. Flawless quality, mind-blowing precision stitching. These are fantastic garments available nowhere else. American through and through.